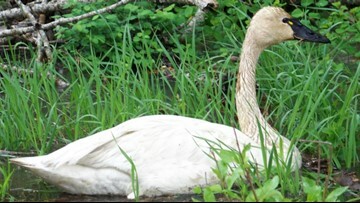 The tundra swans’ deaths are attributed to poisoning from mine waste contamination found in the wetland sediments where the birds forage. 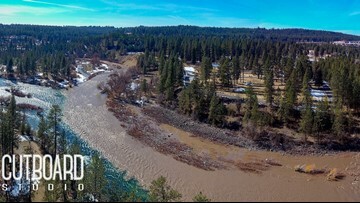 There are no concerns for local river flooding due to below-average mountain snowpack totals in the Inland Northwest, meteorologist Greg Koch said. 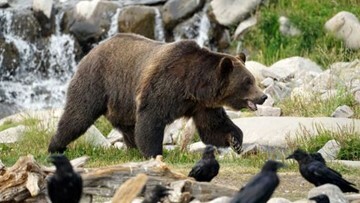 Early last month, a grizzly was reported near Enaville and reports of grizzly bears near Pinehurst have been logged by wildlife officials. 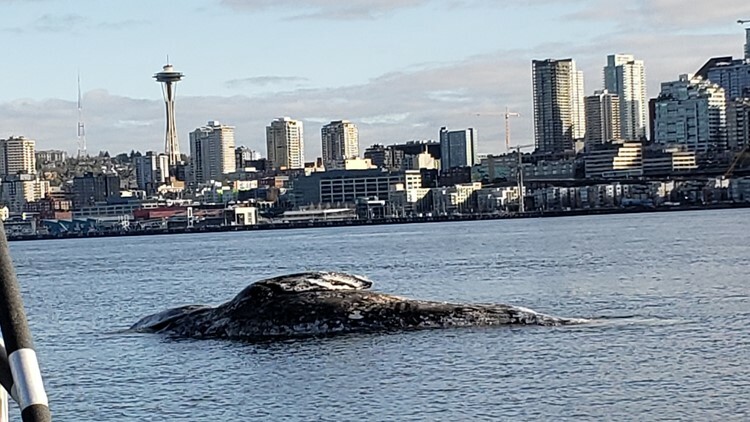 Washington Gov. 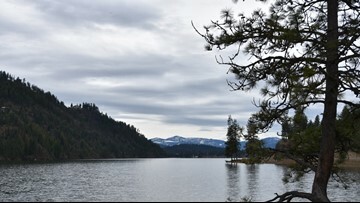 Jay Inslee has declared a drought emergency in the Methow, Okanogan and Upper Yakima basins. 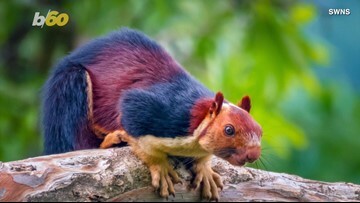 These Malabar squirrels are as big as small cats and leap 20 feet. 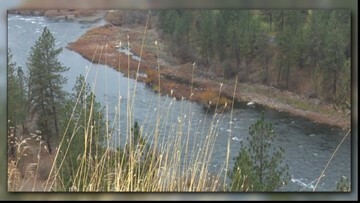 Jerry White with Spokane Riverkeeper said the group sees a terrible sediment and pollution problem at Latah Creek between July and October of each year. Montana U.S. Rep. Greg Gianforte is accusing Washington Gov. Jay Inslee of "extinguishing" the livelihoods of residents in a Montana town by seeking to ban coal-fired electricity in his state. 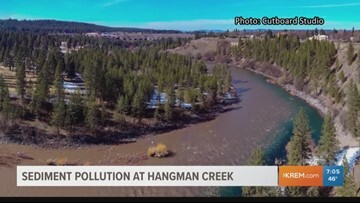 Jerry White with Spokane Riverkeeper said the group sees a terrible sediment and pollution problem at Hangman Creek between July and October of each year. 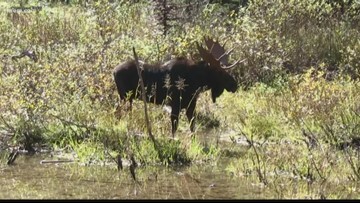 The Idaho Department of Fish and Game says the number of moose has dropped in recent years. 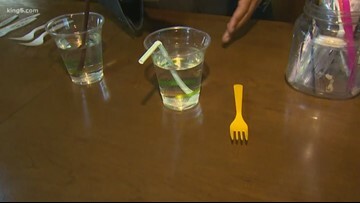 A bill that would limit the use of plastic straws in Washington state passed through the Senate in March.